The Adventures of Lil' Stevie! "Kids Can't Put It Down...Adults Can't Stop Laughing!" Purchase your autographed paperback version here and receive it in less than 3 days! Former NFL player, speaker, and champion for youth, Steve Fitzhugh, shares life lessons from his childhood in this colorful and humorous collection of adventures. 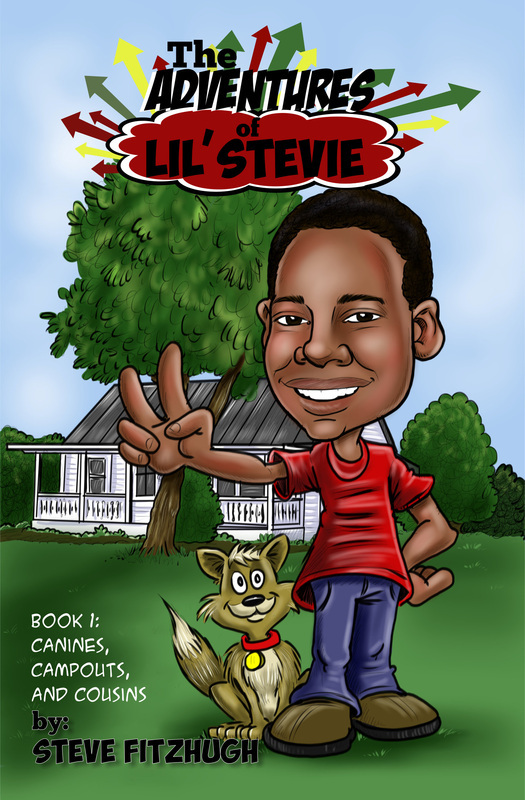 The Adventures of Lil' Stevie, Book 1: Canines, Campouts, and Cousins is the first in a series of books where Steve shows kids that life is exciting and they can rise above adversity by making good choices. Ideal for kids 7-14 years old. Adults will love it too!